Every week, enterprising Styleforum member @razl takes time out of his busy schedule to search for what he can call the best of Styleforum’s classifieds. Out of that glittering company, we’ve picked our five favorites to share. Click the links below to see the listings! This week, @razl’s picks were very shoe-heavy. We’ve laid out his picks for your convenience. 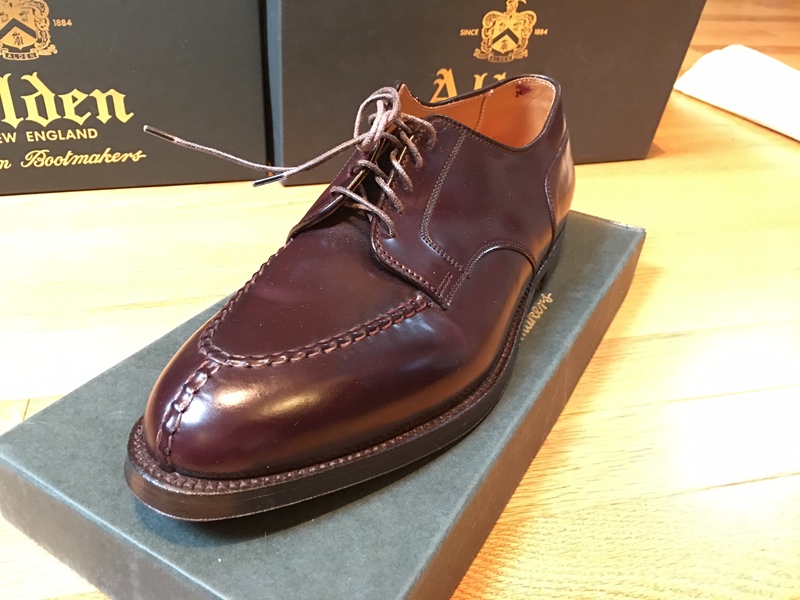 A pair of Alden shoes in the very special #8 cordovan is a must have for many Styleforum members. 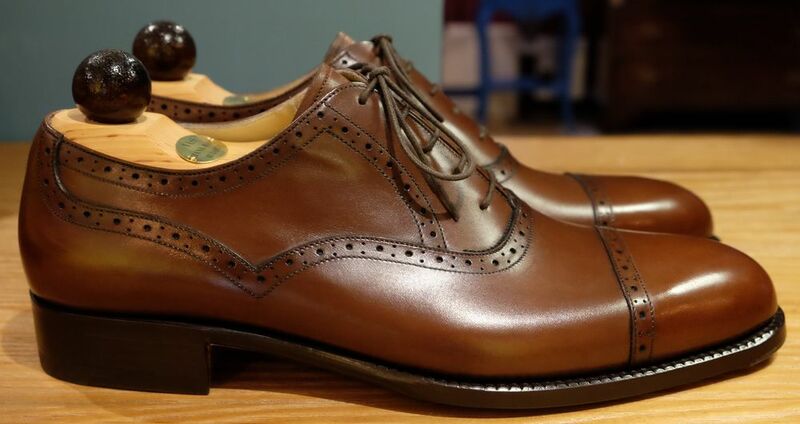 Simply put: a beautiful shoe. 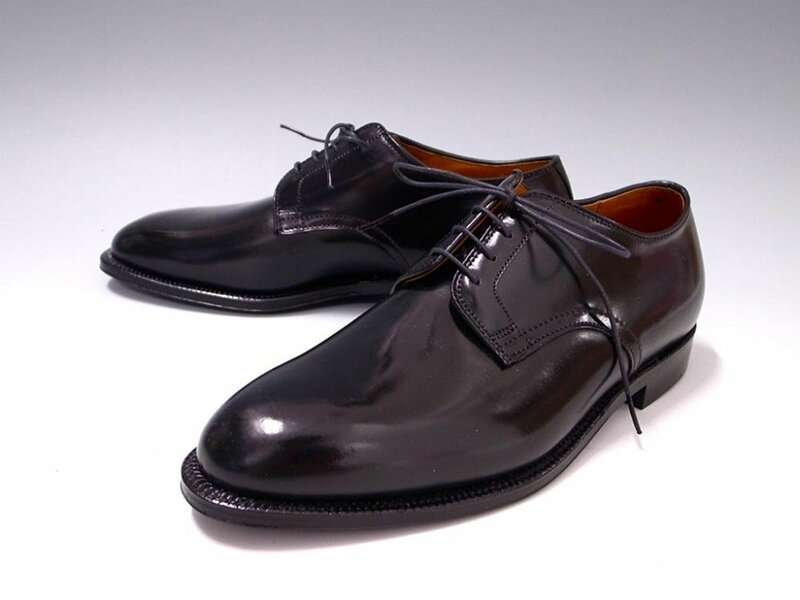 Beautiful patina and a great style make these both good-looking and easy to wear. 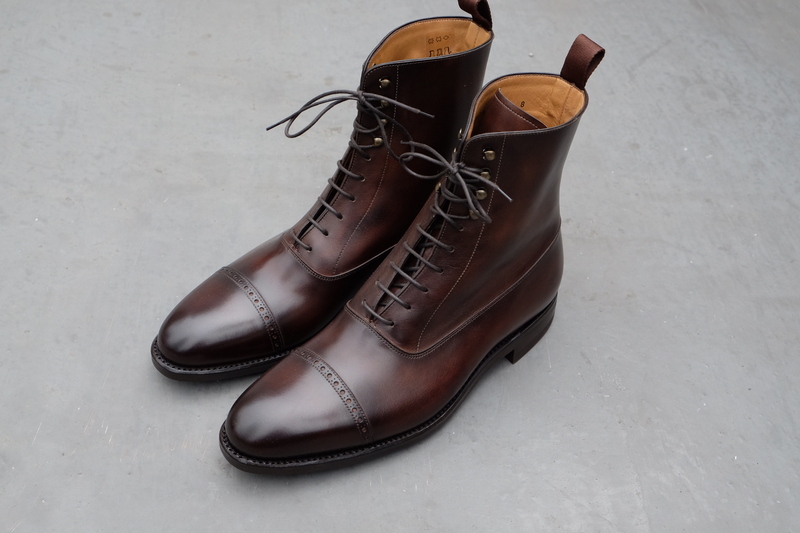 A great boot that can be worn dressed up with a suit, or more casually with jeans. The ideal suede shoe, perfect for the upcoming summer season. 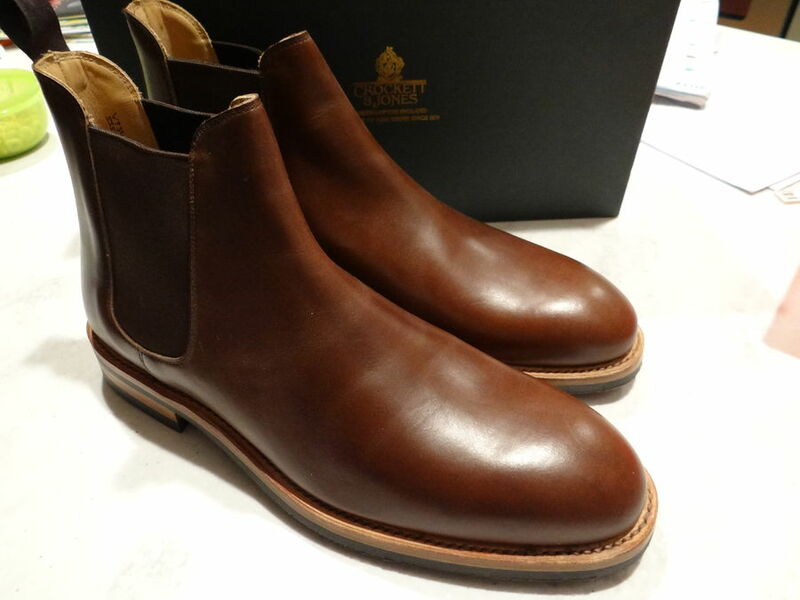 If you’re looking for a chelsea boot that won’t get you confused for a Kanye follower, this is the shoe for you. 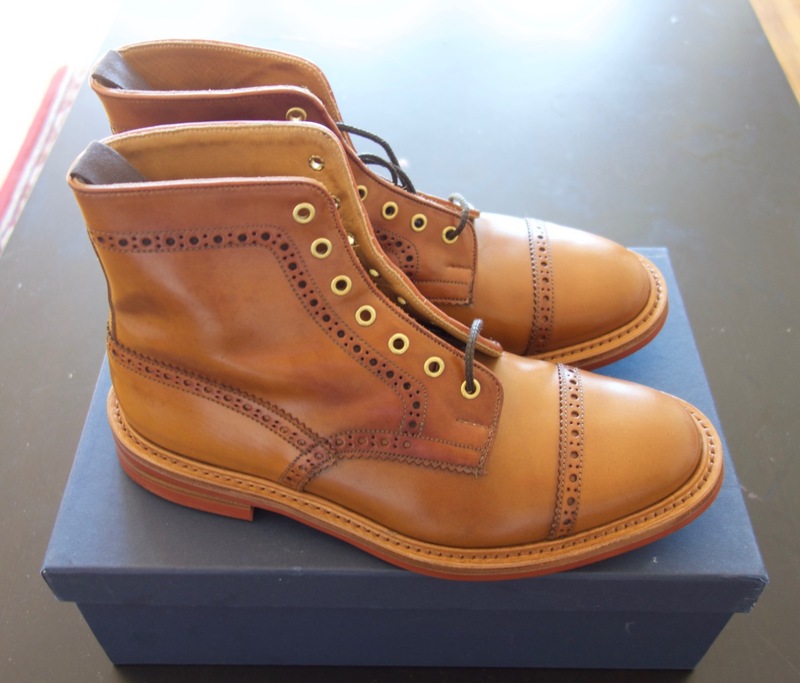 Tricker’s iconic country boot, made up in a gorgeous and long-lasting leather. 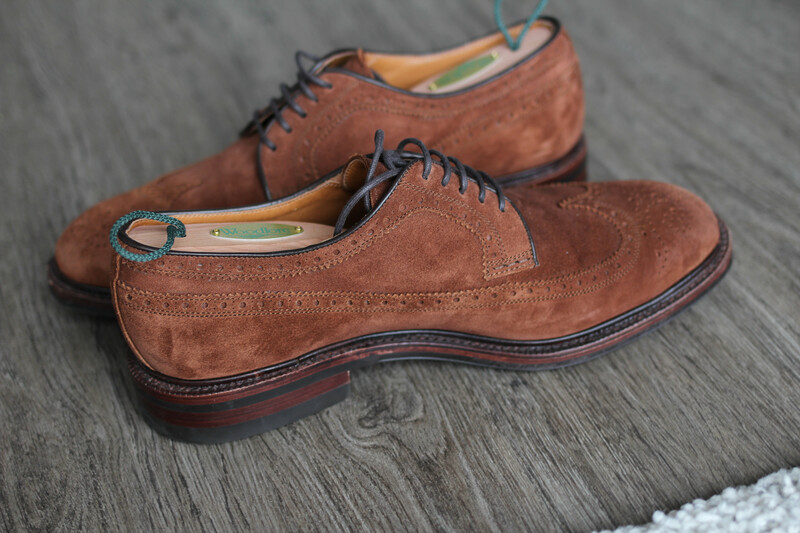 A gorgeous shoe, well-deserving of the respect the Styleforum community gives to it. 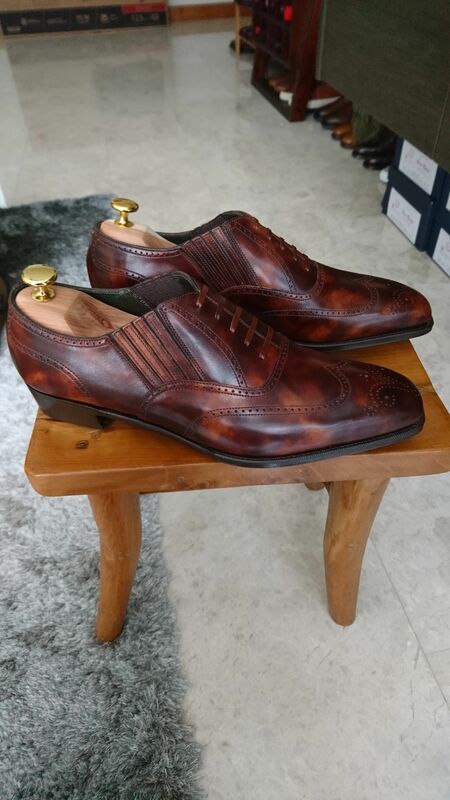 This entry was posted in Editor's pick, Shopping and tagged best of classifieds, classifieds, shoes by Styleforum Editors. Bookmark the permalink. Cool to see Best Of making the front page! All thanks to you! Thanks for all your hard work – the least we can do is share it.